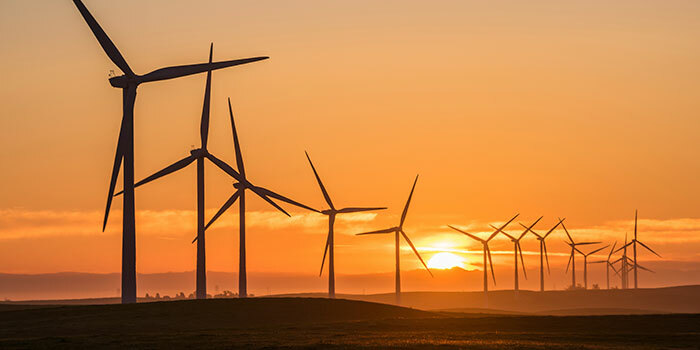 This project team aims to lower the variability in wind energy output and so improve the efficiency and reliability of wind plants using supercomputer-based simulations, laboratory and field measurements, and modeling. The project is the first of its kind to involve numerous turbines in a realistic setting. This project is supported by IonE’s Renewable Electricity for Minnesota’s Future grant program.